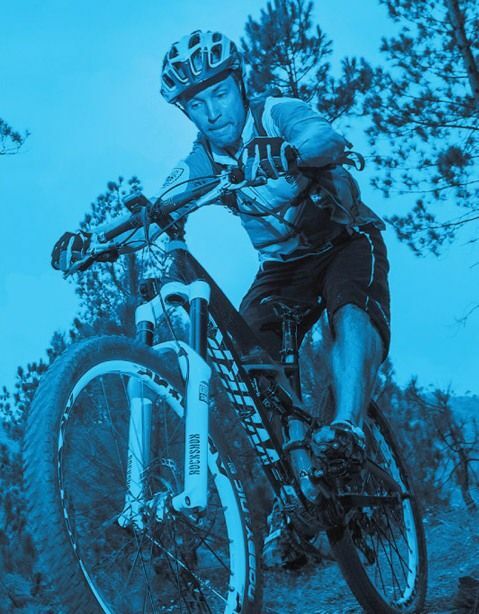 Discovery Channel partners with Himalayan Adventure Sports and Tourism Promotion Association (HASPTA) to organise MTB Shimla 2014, one of its kind ever- evolving mountain biking races, in Shimla. MTB Shimla is scheduled from 12th to 13th April 2014 and will cover 58 kilometers in 2 days with a competitive design of 43 kilometers, traveling through villages, small towns and forests. Through this association Discovery Channel and MTB Shimla aim to promote mountain biking and inspire cycling enthusiasts across the nation. The promotional partnership will be leveraged through press, on-ground events, digital and social media platforms. MTB Shimla has come up as one of the pioneer events in India in a very short span of 3 years. Like the past two editions, it will take participants around routes, most of them undiscovered and some specially earmarked for maximum thrill to the riders. The race track consists of river bed sections, speedy downhill and gut wrenching uphill stretches with ninety percent of the track being off road which will allow riders to experience the real adventure of mountain biking in the soothing ambience of nature.